What’s In My December 2014 Fab Bag? This was a Christmas themed bag! This lipstick is moderately pigmented and has a sheen finish.I am more of a matte lipstick girl though. 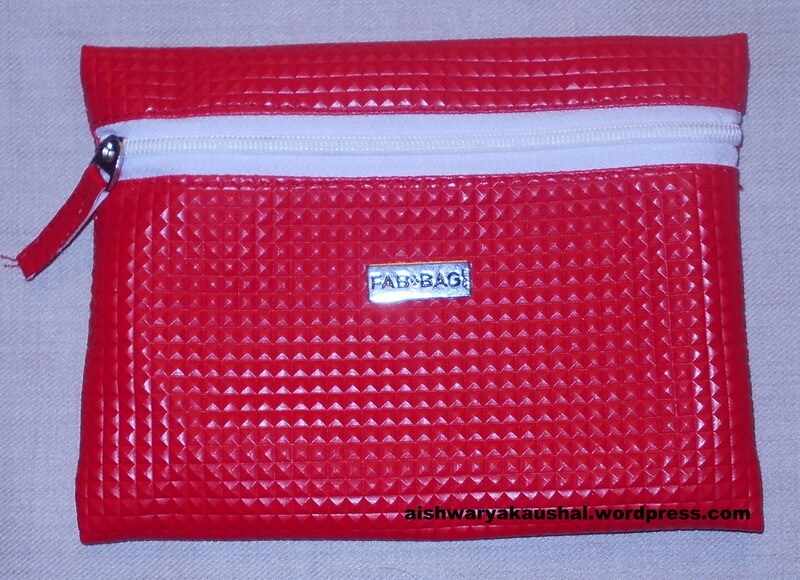 I have received three red lipsticks from Fab Bag including this one and two of them are glossy. But anyway, who can have enough red lipsticks? The body butter has a very mixed scent of various fruits. 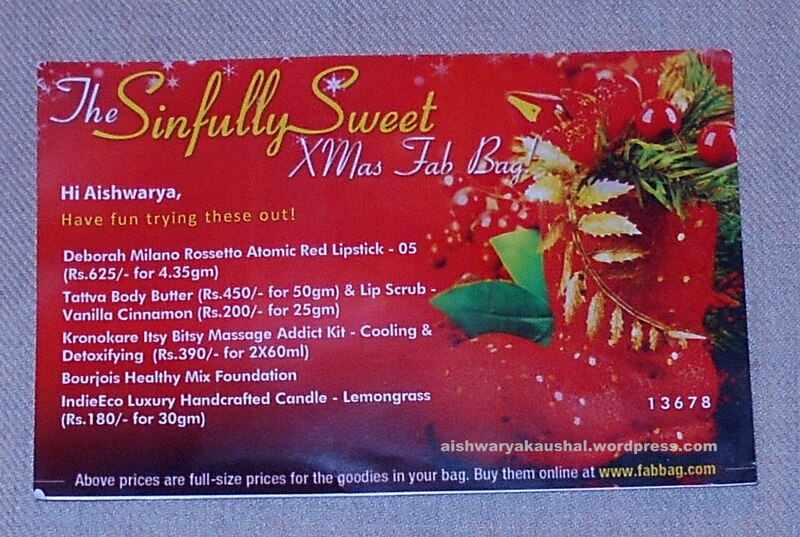 I have lost count of the number of body butters that I have received over time from Fab Bag. 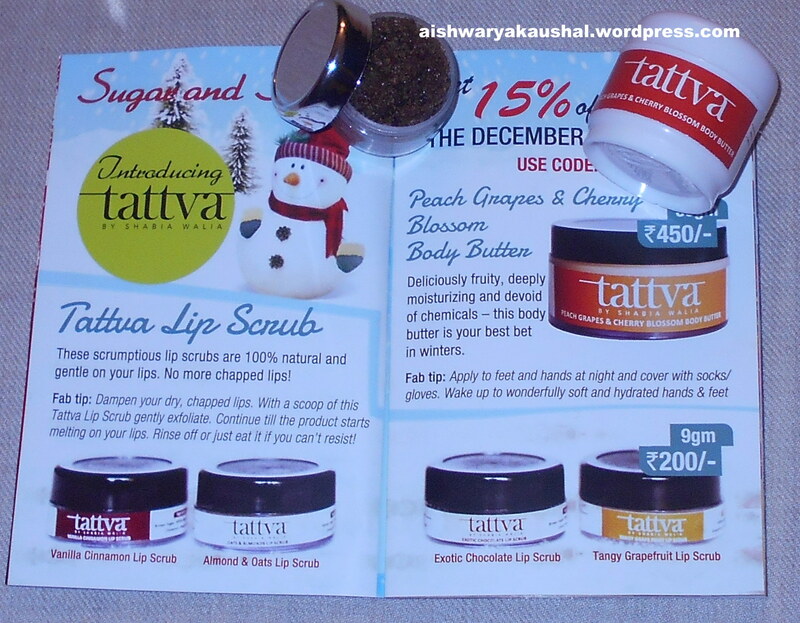 It came with a sugar lip scrub which I am really excited about. They say we can just lick it off after it melts. It contains cinnamon so I’m hoping to see some extra smooth plump lips! This was one of the not so exciting products for me. 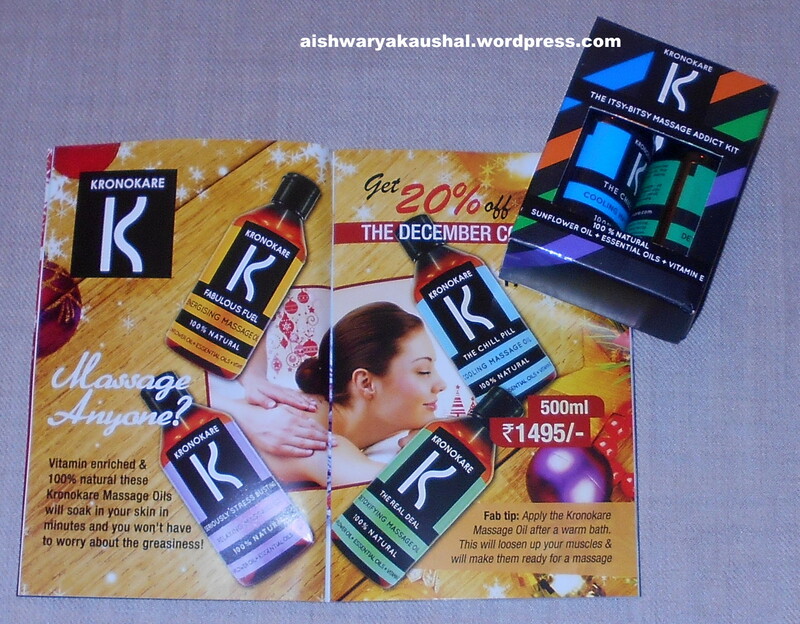 They have previously sent me a ginger scented shower gel and body lotion combo which I dint like because of the smell. The cooling massage oil is probably not going to be of much use right now because we’re in the middle of winter but I can use the detoxifying one. I have heard so many good things about this foundation and have been wanting to try it for a long time but never got around to it. Its like they heard me! And they matched me perfectly! This has to be my favorite product of the bunch. I will definitely get the full size of it if I like it. I love scented candles! They’re romantic and they enhance the atmosphere. This one smells like fresh lemongrass which is a tad too citrusy for the bedroom but it will be a great refreshing bathroom scent. 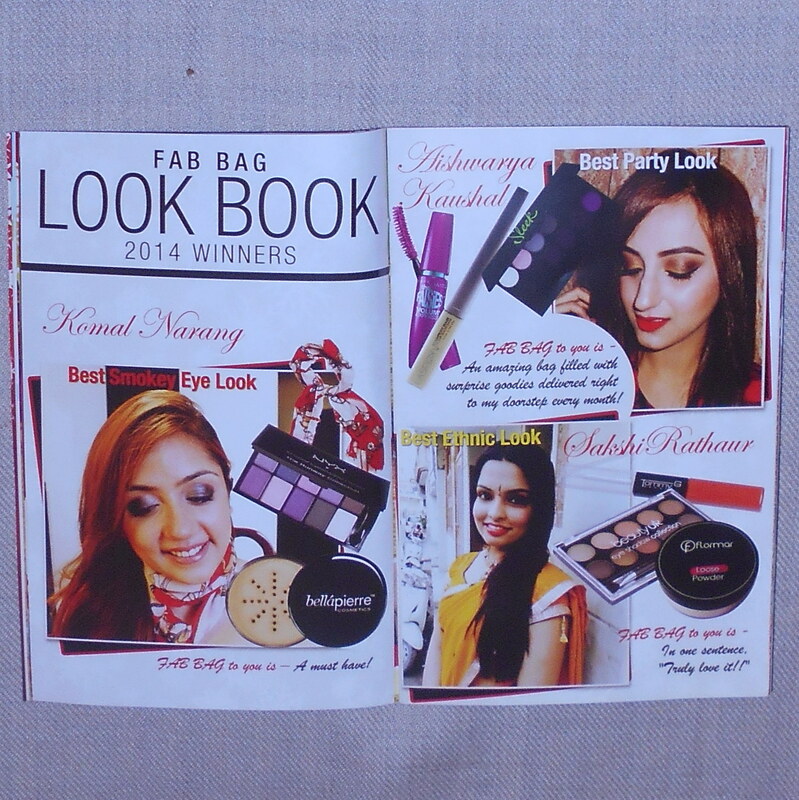 This month’s Fab Bag held a very pleasant surprise for me since I was featured in the magazine. As for the actual products, the most exciting ones are the foundation and the lip scrub. I am happy with the lipstick and the candle too. The travel size body butter will come in handy for on-the-go moisturization. The massage oils were not so exciting. I’m glad they included at least two makeup products and it was not loaded with only skin and hair care. What’s In My November 2014 Fab Bag? What’s In My October 2014 Fab Bag? What’s In My September 2014 Fab Bag? What’s In My August 2014 Fab Bag? What’s In My July 2014 Fab Bag? What’s In My May 2014 Fab Bag? What’s In My April 2014 Fab Bag? What’s In My March 2014 Fab Bag? 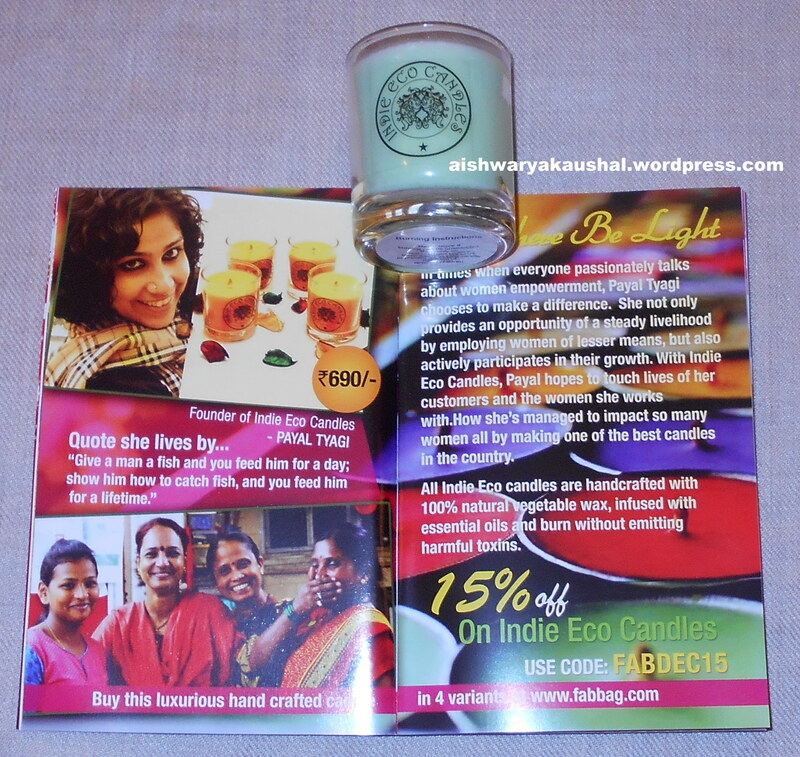 What’s In My February 2014 Fab Bag? 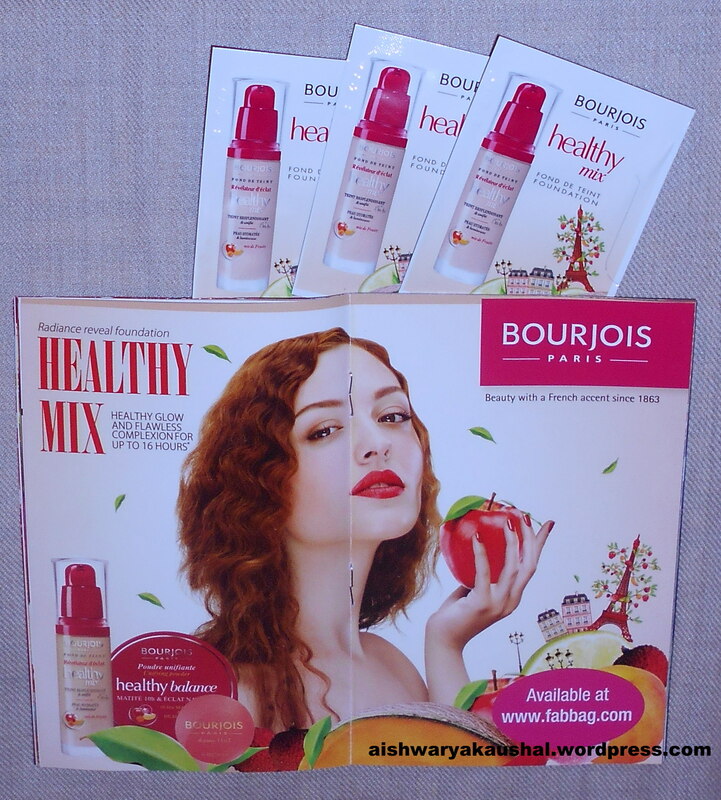 What’s In My January 2014 Fab Bag? 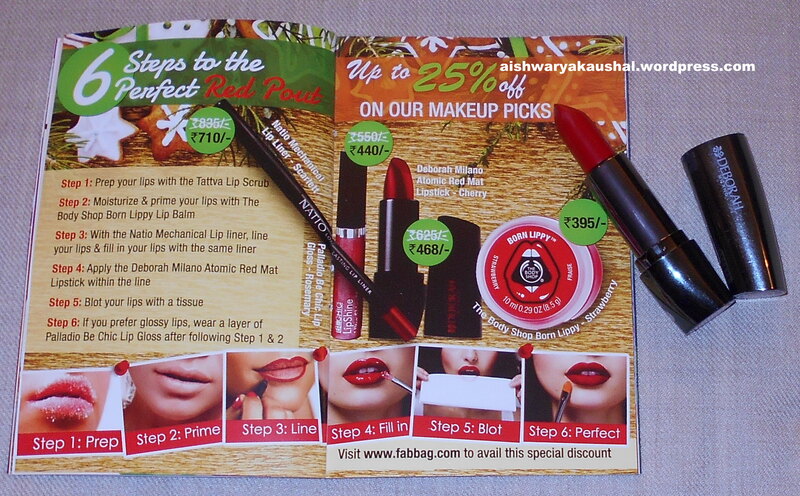 What’s In My December 2013 Fab Bag? What’s In My November 2013 Vellvette Bag? What’s In My October 2013 Vellvette Bag? What’s In My September 2013 Vellvette Bag? What’s In My August 2013 Vellvette Bag? Please Like, Comment Share and Subscribe To This Blog for email notifications of new posts!